Guilin is famous for its unique – shaped limestone mountains and clear water. The rivers in Guilin are still quite clean without pollution. So the river fish in Guilin is quite tasty. 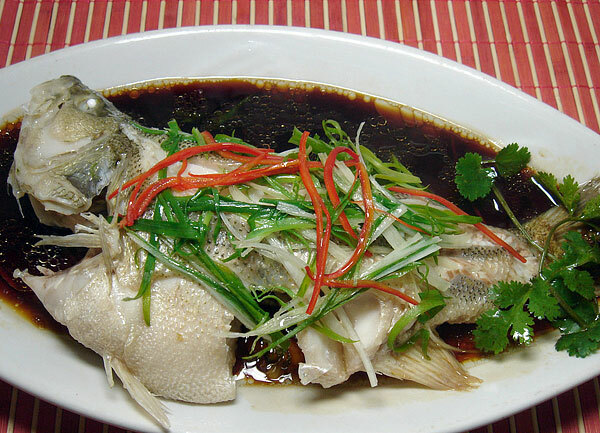 The most important feature of steamed Li River fish is its tenderness. It gives you the best taste of fish you’ve ever eaten. Accompanied with a special sweet sauce, the steamed fish appears to be the best choice for people who prefer lightly flavored food.